Victorian Award Winner Wayne, PA - Cottage Industries Inc. 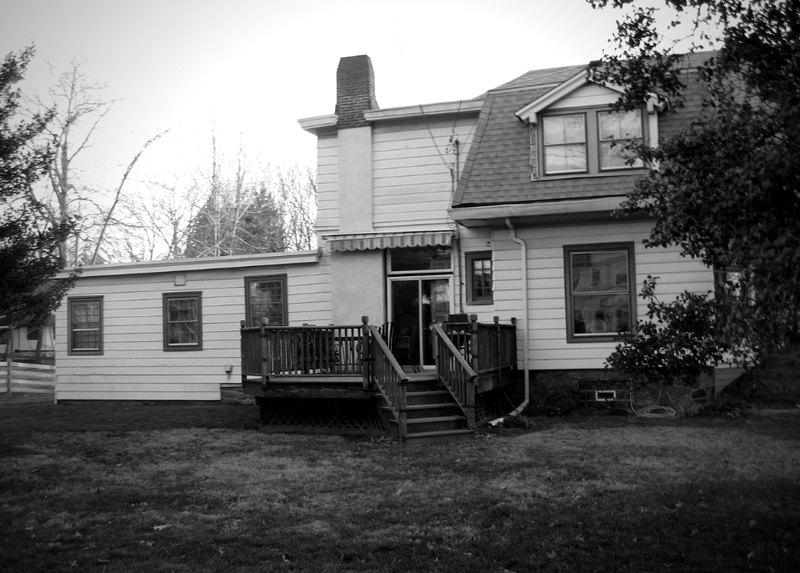 Prior to hiring us as their solution provider, Mark and Jean M. had purchased a historical, but dilapidated Victorian home in Wayne, PA. Their Victorian home had increasingly deteriorated since the 50’s and 60’s, which included an addition with a mismatched elevation to the main level of the house. 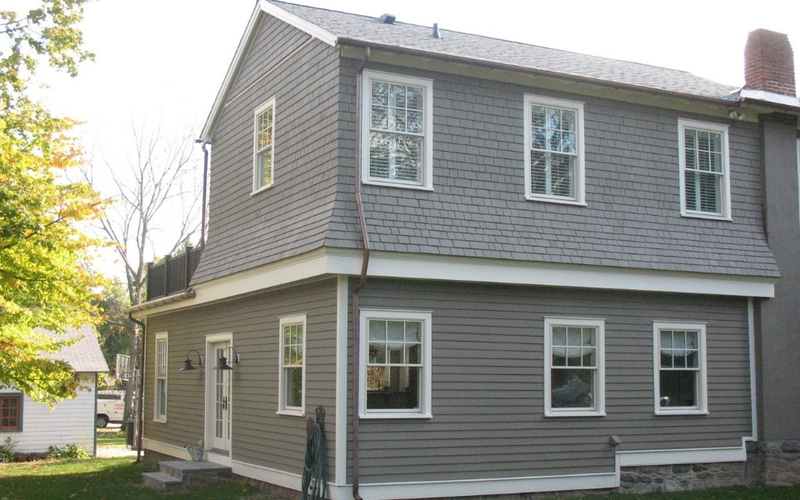 Moreover, their home’s exterior had aluminum siding along with several rotting areas that required a much needed facelift. 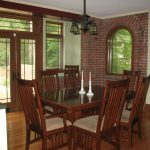 With a modest budget, Mark and Jean M. set out with a goal to equalize the elevations and transform the addition into a kitchen and family room that fit their modern lifestyles. Through several rounds of interviews with various firms, Mark and Jean M. ultimately chose a design-build firm after being educated about the importance of a streamlined process that provided a holistic design and build. In hindsight, there were many construction companies that didn’t have refined processes and architects alone weren’t able to value engineer the final build, which took into account any additional renovation work that could have major impacts on cost. 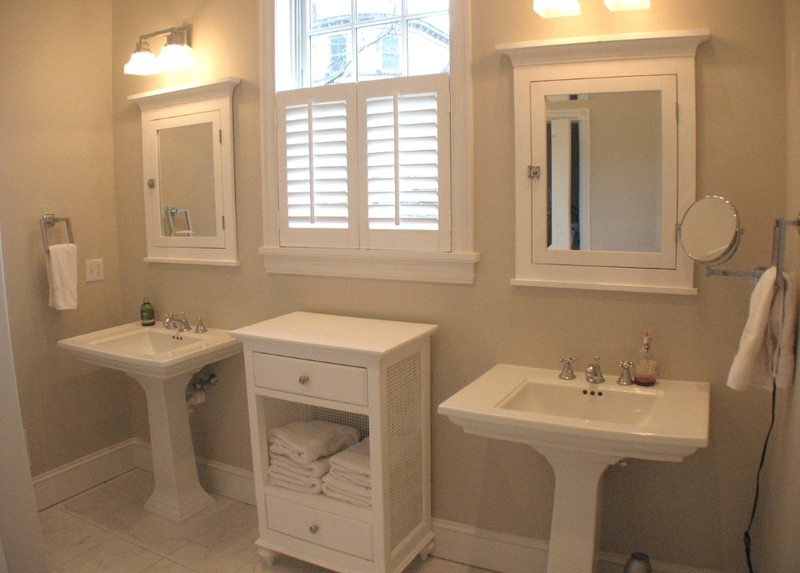 We proved to be the solution they were looking for due to our reputation for restoring historical homes and our attention to historic architectural details. 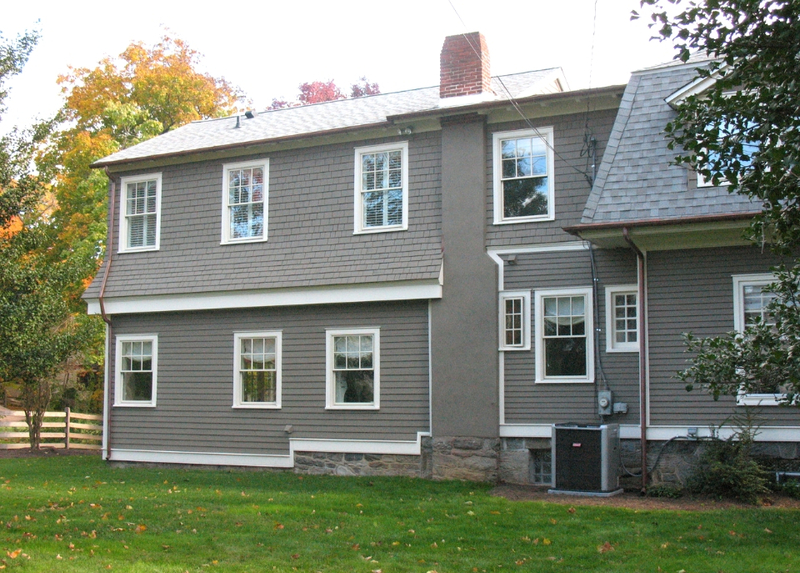 We won the Radnor Historical Preservation Award for our work done with Mark and Jean M.’s Victorian home. Our breakthrough was exemplified through conscientious design. We shifted the entire kitchen and family room by gutting the addition to bring it back down to their backyard’s elevation and an elaborate stair arrangement brought the two rooms together. A new master suite was added to the top level. 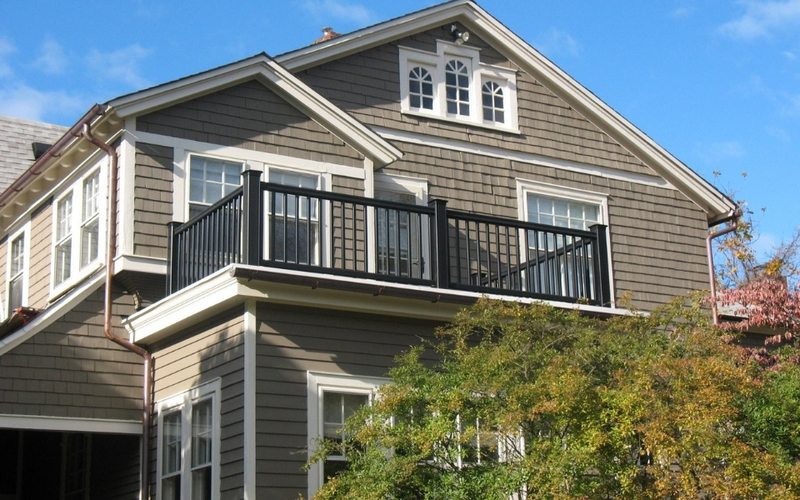 Two-thirds of the top level addition included a master bedroom with the remaining portion extended by a flat roof deck with new railing encircled around the deck. They were craftsmen and true artists, in the way they worked and accommodated for our family’s needs throughout the entire process. – Mark and Jean M.
specific challenges. 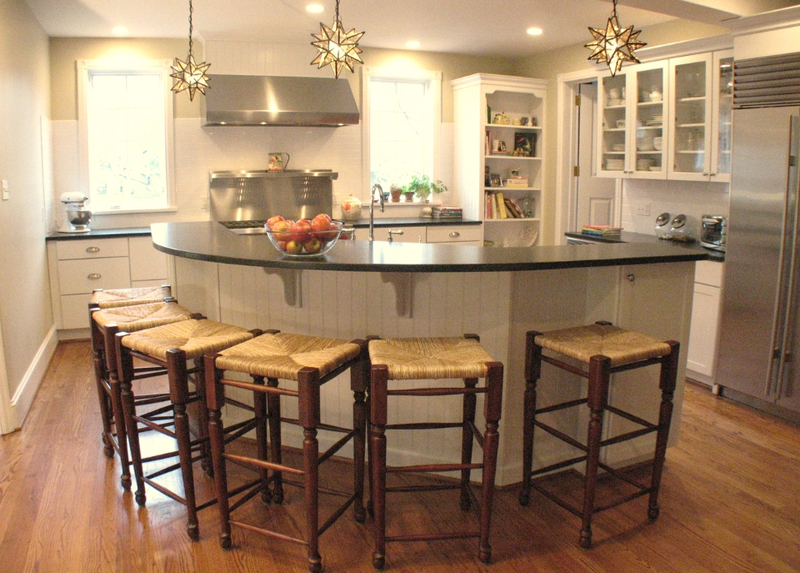 We understand that your challenge can be overwhelming whether it’s as substantial as restoring a dilapidated Victorian or remodeling a kitchen. If you’re ready to talk about your ideas, you can schedule a conversation here or call us at 1-610-293-9750. 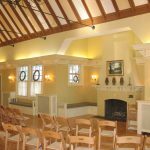 Cottage Industries, Inc. Is an award-winning, design-build firm specializing in home remodeling and historic renovations in the Main Line and Philadelphia.